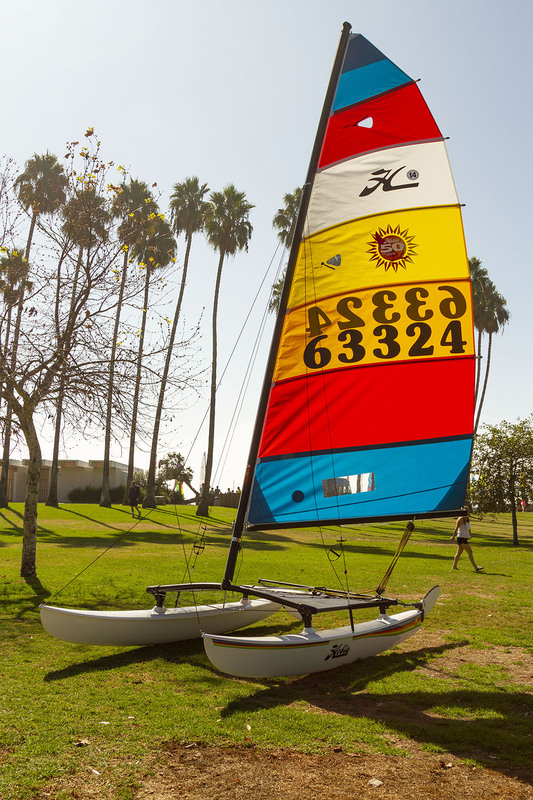 Attention Hobie Cat company has 4 brand new Hobie 14's still available for sale that were used in their recent October 2018 50th anniversary celebration. They made a special batch of boats and once they are sold who knows when new boats will be available again. So purchase your Hobie 14 while supplies last, which will not be long! Picture shows actual boat you would receive.